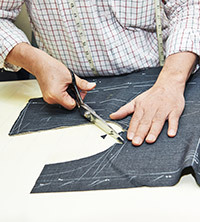 At Christopher Allen we offer the finest in custom and made to measure clothing. We use only the finest cloths available from the world’s finest mills, including but not limited to Ermenegildo Zegna, Loro Piana, Dormeuil, Holland & Sherry, Vitali Barberis, Reda, Drago and others. 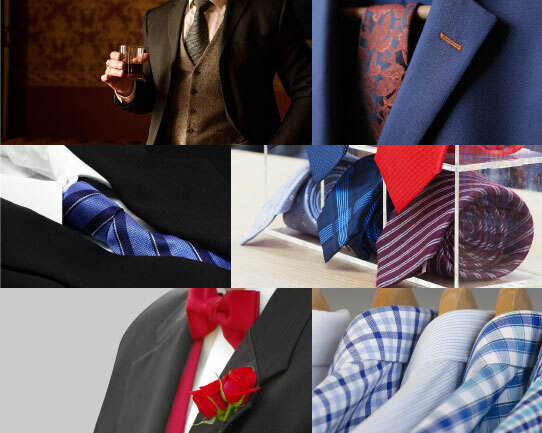 We offer thousands of fabrics with a selection that is unsurpassed by any department store. We look to combine old world craftsmanship with modern technology to produce the most sought after garments in the industry. 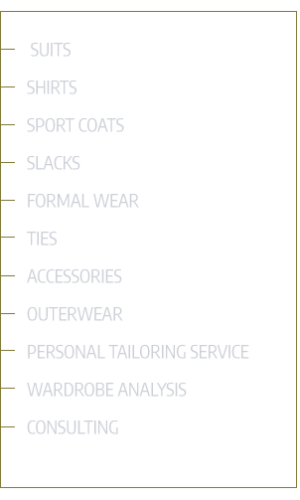 We balance, coordinate and maintain your wardrobe for any occasion, be it business, business casual or formal. The quality of a suit is remembered long after the price is forgotten. Christopher Allen Custom Clothiers takes care of all your clothing needs in the convenience of your office or home. We will help you create a unique, professional look! © Christopher Allen Custom Clothiers 2018. All rights reserved.